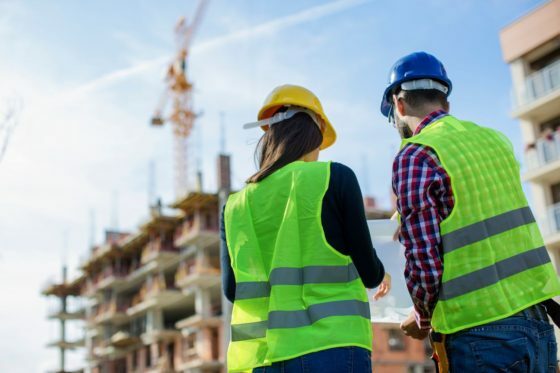 SCS Safety Health and Security Associates provides safety consulting services, which can be tailored to your company’s needs. Safety consulting doesn’t have to be expensive. It needs to be effective! Loss control and risk management is integral part of every business. In order to prevent or minimize losses, you must first identify the risks. By identifying the potential risks, and enacting prevention, and controls, could help to reduce the potential clai m for Workers Compensation, Fleet, or General Liability. The following safety consulting services will help you in the right direction. Surveys – Are detailed inspection of the business. Property surveys will identify construction, occupancy, protection systems, and exposures of the property. These types of surveys will include a diagram, and photos. General liability, Workers Compensation, and Fleet sections will identify the exposures and controls which are present for each of these sections. Length of time for this service will depend on needs, travel, survey time and reporting time. 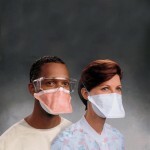 Safety Meetings – Safety meetings are an integral element to worker safety. 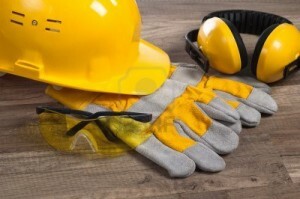 We can assist in establishing safety meetings on a routine basis. Topics cover a wide array of areas dealing with workers compensation, general liability, and driver safety. Our course descriptions can be found on the safety meeting topics page. If you don’t see a specific topic that peaks your interest, please let us know, and we will do our best to develop a program for your needs. Job site surveys – most commonly utilized for active construction sites. This survey is used to identify safe working conditions and operations on a construction site. This service usually includes a detailed report and pictures. Written Safety Program – Assist in the review of current safety program, or assist in the development and implementation of a formal written safety program. 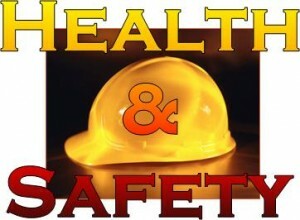 Safety should start at the top of the business and radiate to the lowest level employee. By having a written safety program, everyone will know the expectations. By having your safety policies and procedures in writing, enforcement of these key items becomes paramount. Loudoun County VA: Aldie, Arcola, Ashburn, Bluemont, Brambleton, Broadlands, Cascades, Countryside, Dulles, Leesburg, Lansdowne, Lucketts, Middleburg, Potomac Falls, Purcellville, Round Hill, South Riding, Sterling, Stone Ridge, Waterford Fairfax County VA: Alexandria , Annandale, Arlington, Burke, Centreville, Chantilly, Clifton, Fair Lakes, Fair Oaks, Fairfax, Fairfax Station, Falls Church, Great Falls, Herndon, Lorton, McLean, Mount Vernon, Oakton, Reston, Springfield, Tysons Corner Frederick County VA: Winchester City, Middletown, Stephens City, Cross Junction, Gore, Kernstown, Stephenson Prince William County, VA: Bristow, Dale City, Dumfries, Gainesville, Haymarket, Independent Hill, Linton Hall, Manassas, Manassas Park, Nokesville, Occoquan, Quantico, Woodbridge Arlington, Alexandria, Clarke County, Fauquier County, District of Columbia, Prince Georges County MD, Montgomery County MD.